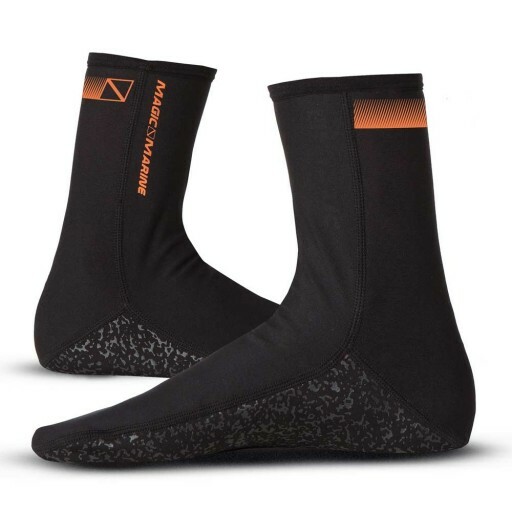 Soft fleece teddy lined socks with a spandex outer layer that makes them not only warm but also water repellent. Keeps you warm and comfortable even when wet. This double base layer has a special warmth function, even after it gets wet.